Invisalign is a type of orthodontic treatment or clear braces that straightens teeth in lieu of typical metal braces. 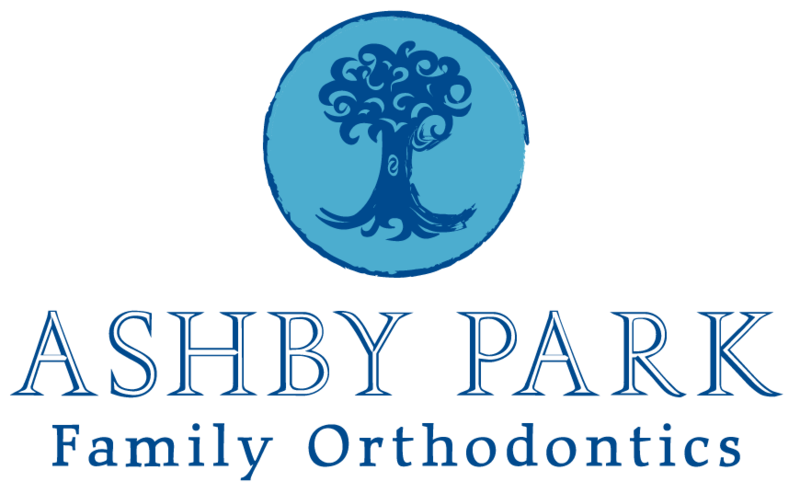 It has become quite a popular product in the orthodontics world. With this type of treatment, patients are given a series of custom-created clear plastic aligners that guide your teeth by shifting them in the right alignment. Adults in particular seem to prefer these type of braces for aesthetic reasons as metal braces are often worn by teens and young adults.  Invisalign provides the adult a smile that doesn’t necessarily make it obvious that one is in orthodontic treatment.